Blend your make up perfectly with the Latex Free Airbrush Blender from Blank Canvas. 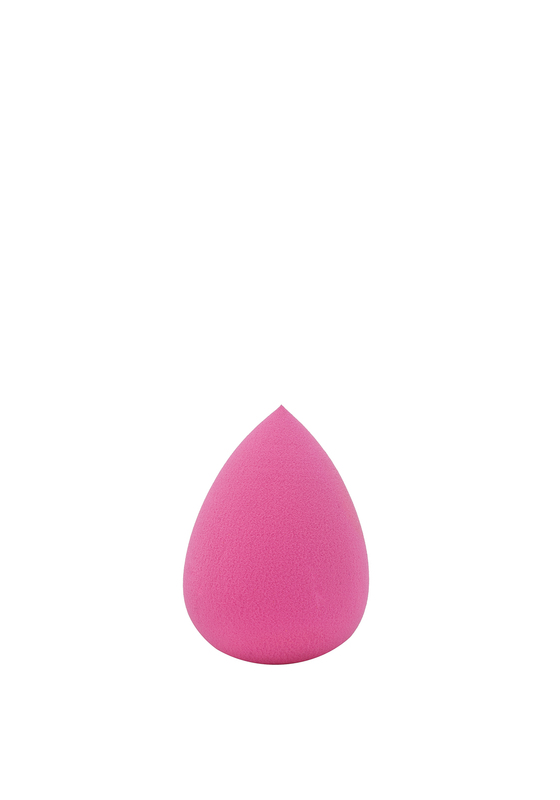 This fantastic blender is brilliant for a flawless foundation application. Designed with a pointed edge, the Airbrush Blender is perfecting for blending hard to reach areas.